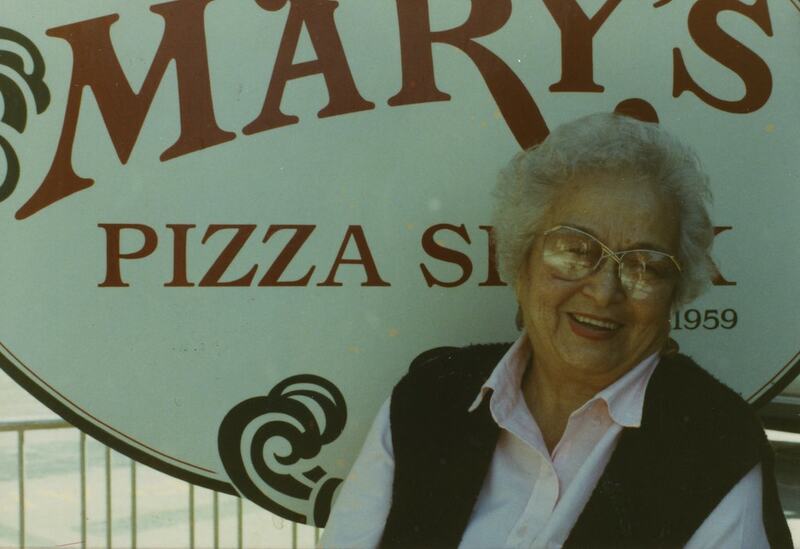 Mary Fazio took her savings of $700, her pots and pans, and her love of cooking homemade comfort food and opened Mary’s Pizza Shack in Boyes Hot Springs. The original Shack relocates to a new space just down the road. After working alongside his mom for almost 20 years, Mary’s son, Toto, begins running the business. Mary and Toto open up a second restaurant located in Petaluma. 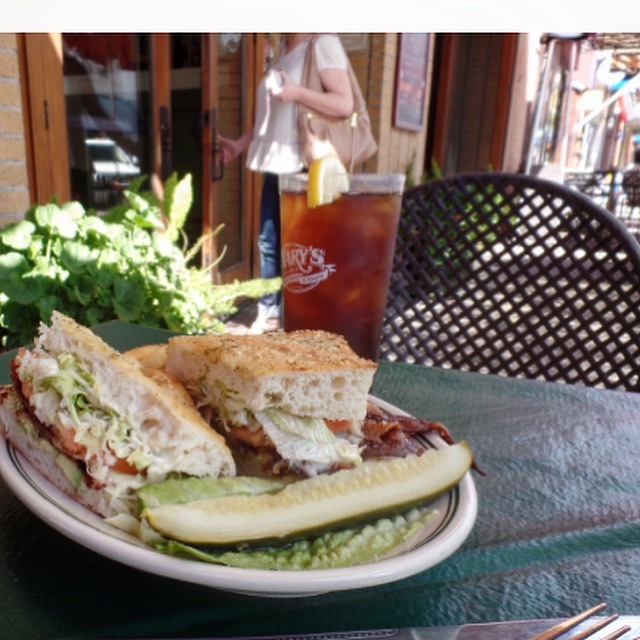 Mary’s begins to expand with new locations. Toto decides to retire, handing over the reigns to his son-in-law Cully Williamson. The company namesake and beloved member of the community, Mary Fazio, passes away. Vince Albano, Mary’s Grandson and Toto’s son, takes on the role as CEO. 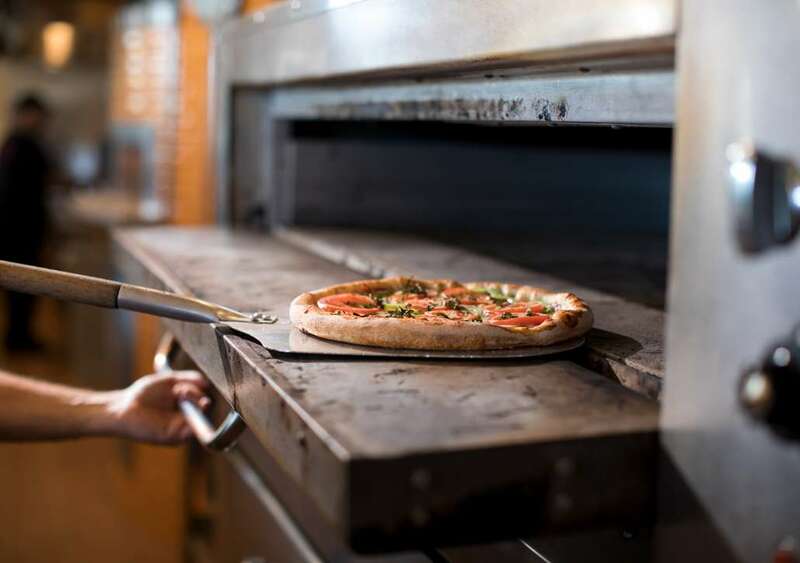 Gluten-free pizza is added to the menu in an effort to allow everyone in the community the ability to enjoy a Mary’s pizza. 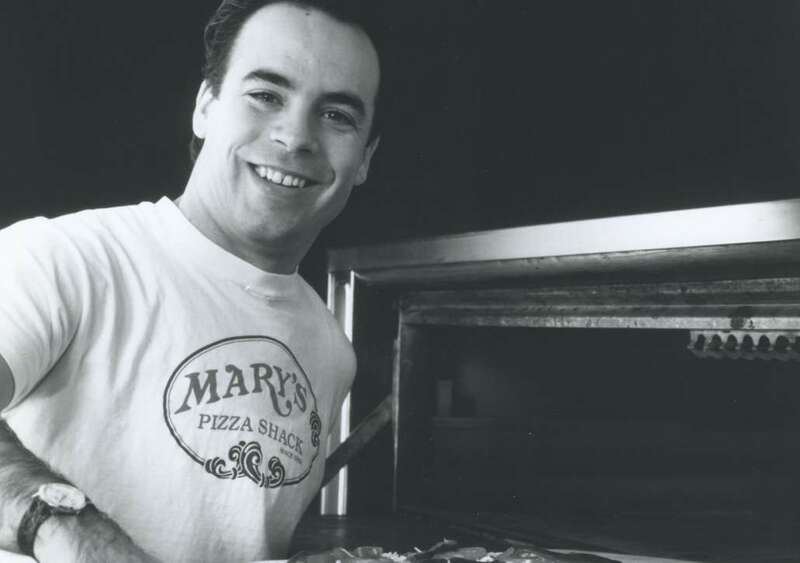 Mary’s Pizza Shack celebrates its 50th Anniversary. 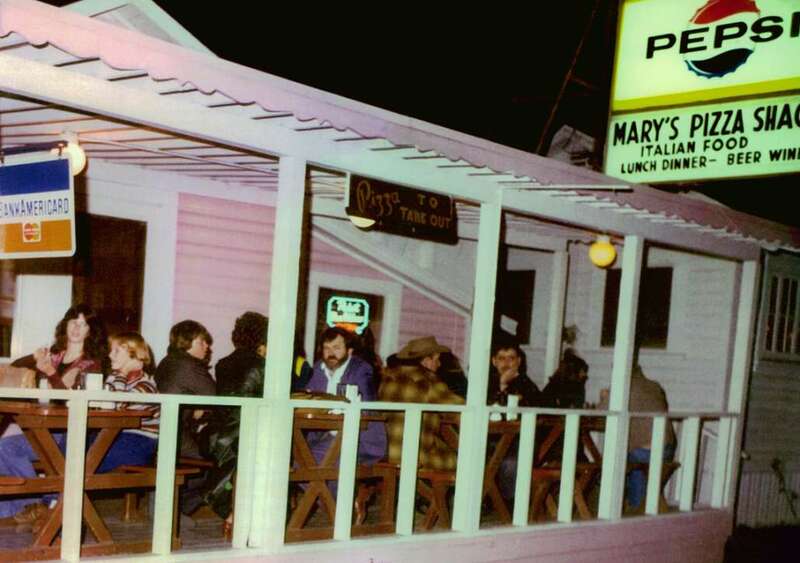 The 20th Mary’s location opens in Petaluma on the East side, featuring a full bar, wood stone pizza oven and 20 taps. 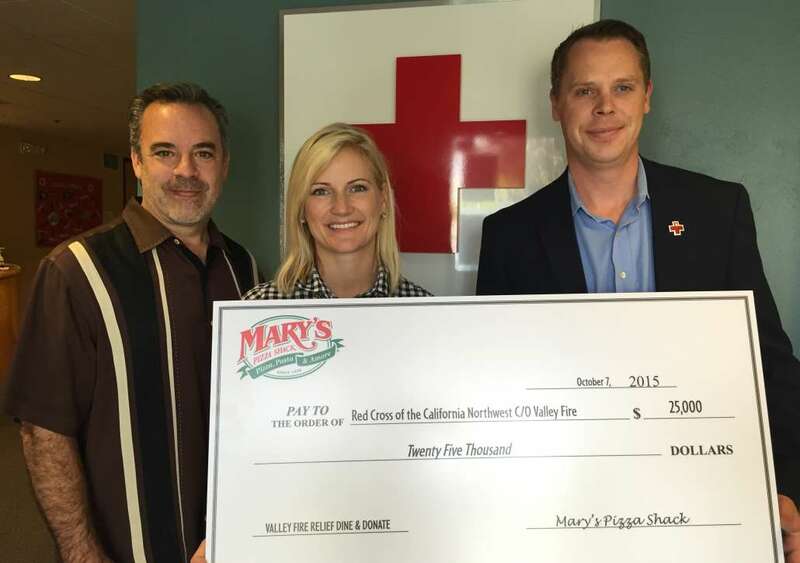 Mary’s Pizza Shack donates $50,000 to Valley Fire Relief efforts after a record-breaking Dine & Donate. 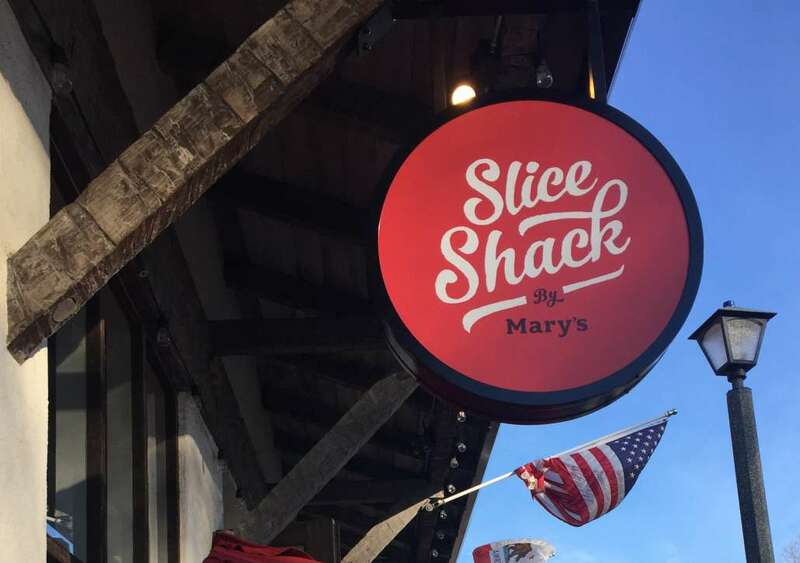 Slice Shack by Mary’s opens on the Sonoma Plaza as a way to get guests their favorite pizza slices, salads and meatballs within five minutes. 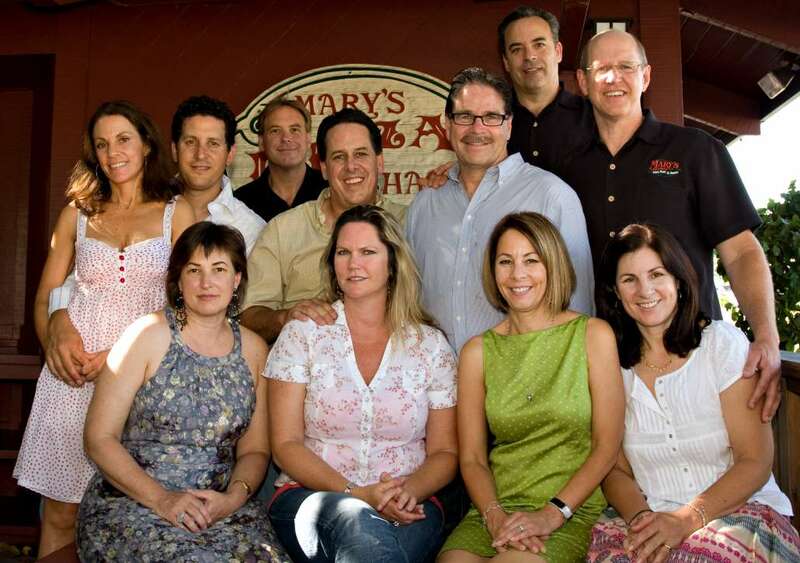 After years of donating over $500,000 annually through Dine & Donates, food donations, fundraisers, etc., Mary’s is recognized with a “Philanthropy in the Community” award by the North Bay Business Journal. You will find third and fourth generation members of Mary’s family working in multiple locations, and positions within the company. We still use the same recipes that Mary created, and everything is still homemade from scratch. 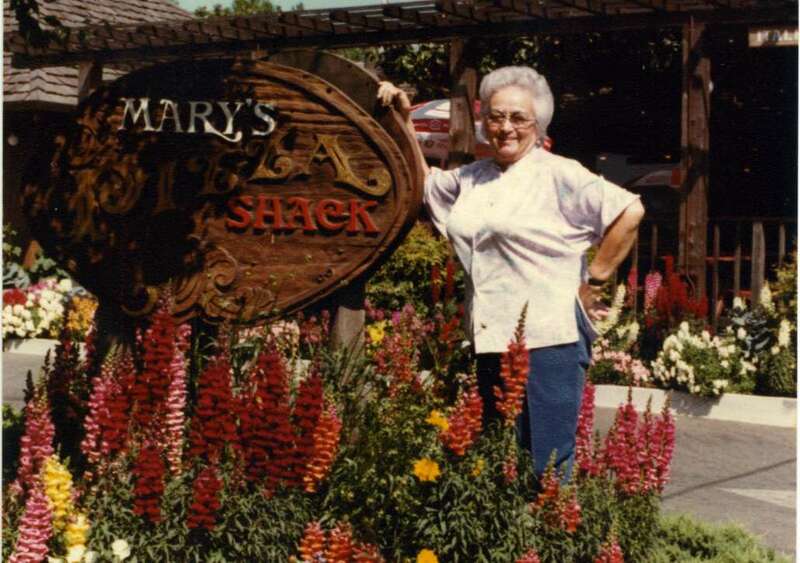 In 1959, Mary Fazio opened the original Shack, using her father’s recipes and her home kitchen’s pots and pans. Mary created a warm and cozy place where friends and family gathered to enjoy her home-cooked meals. 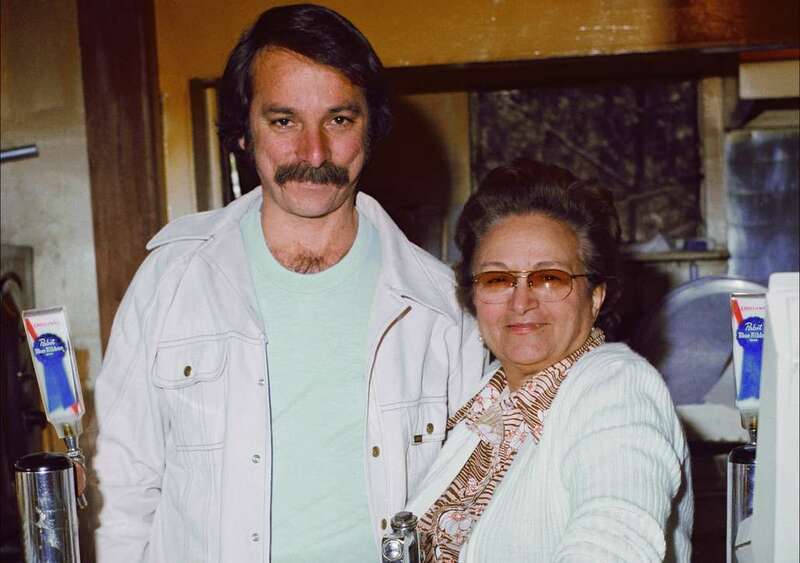 She made everything from scratch, from pizza dough to soups, pasta sauces to salad dressings. Mary’s Italian comfort food kept her friends returning to the Shack again and again. Mary pioneered the “open kitchen” concept so she could greet each guest as they walked through the door, and keep a watchful eye to make sure no one left hungry. Over fifty years later, we still use the recipes, ingredients, love and care that we learned from Mary. 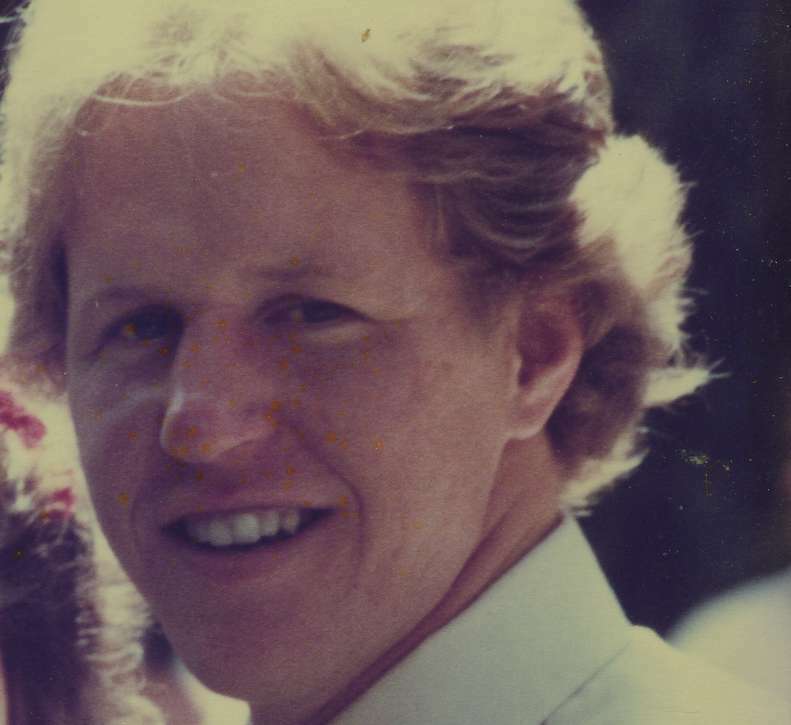 Our company is still owned and operated by the family—the third generation handles the day-to-day running of the business in roles ranging from CEO to spearheading our charitable giving. 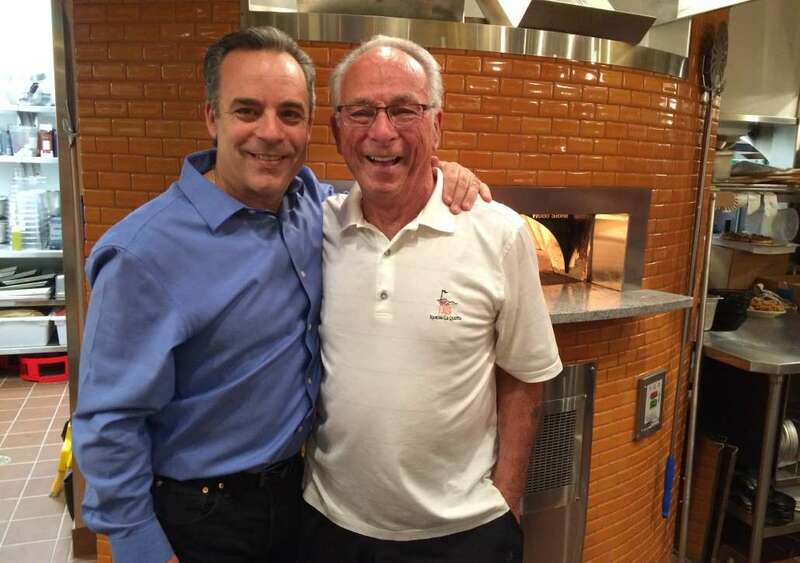 Mary’s great-grandchildren can be found around the corner learning the ropes in our restaurants, as well as on the air starring in our radio ads. And, of course, Toto, Peggy and Anna are still keeping a keen eye on the business—after all it has their mother’s name on it! Mary’s family extends well beyond the branches of our family tree. 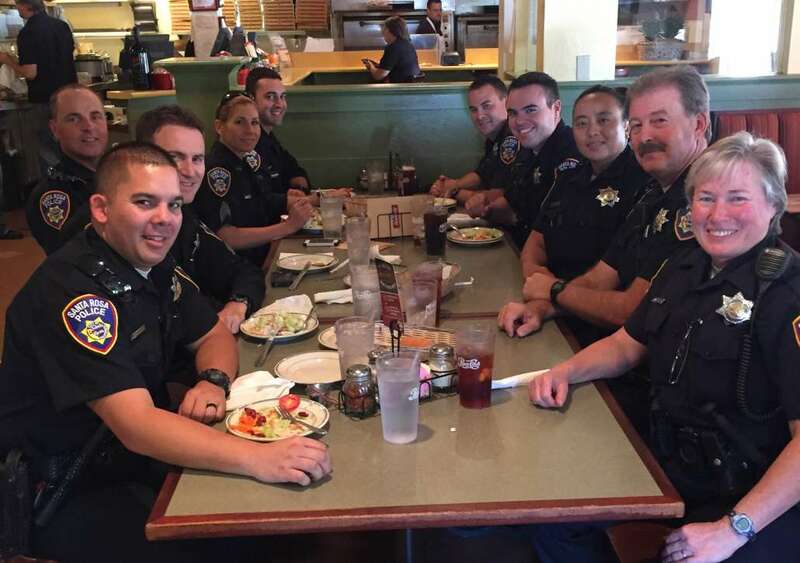 We are proud that many of our crew members have spent their entire careers here, they are a huge part of the family too. 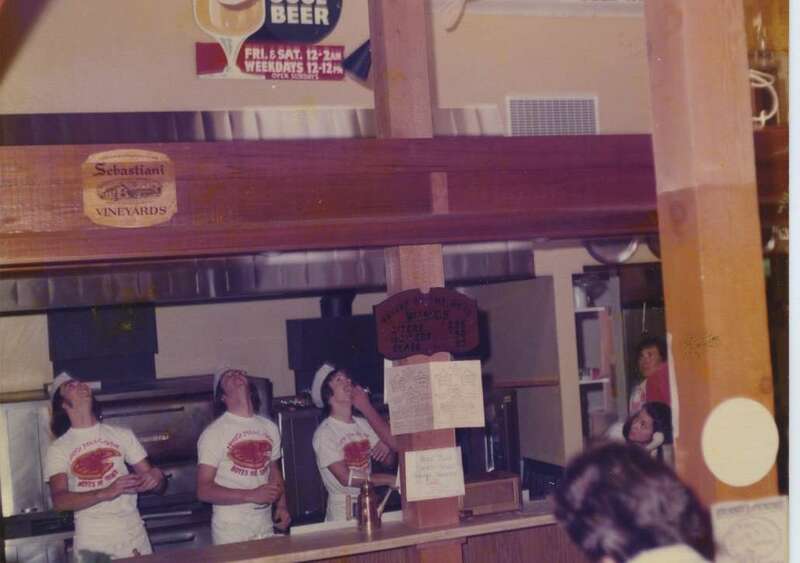 Some of our employees have worked for us for over thirty years, helping us keep Mary’s spirit and culture alive and thriving in our restaurants. We invite you to come in and experience it for yourself; there’s always room in our family!